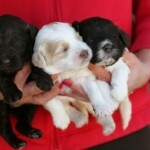 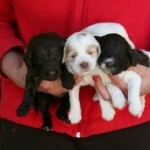 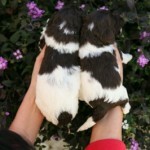 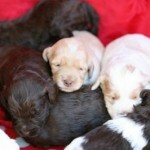 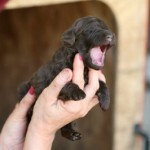 Having a new litter of Australian Labradoodle puppies for sale, excepting deposits! 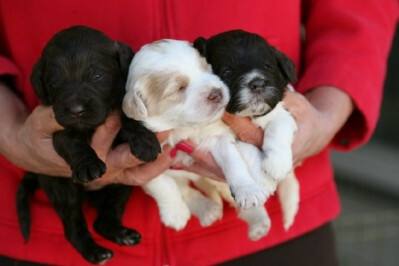 Chocolate, White, Cream, Red & Party Colors! 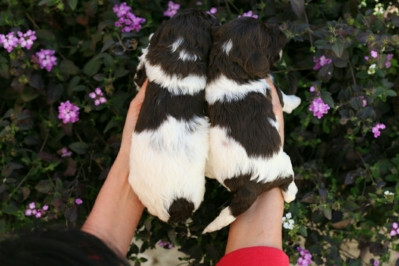 Text or call Shelly at (661) 345-4436 or email countryclublabradoodles@gmail.com. 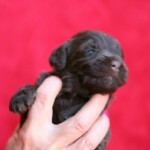 Labradoodles are a new and upcoming breed! 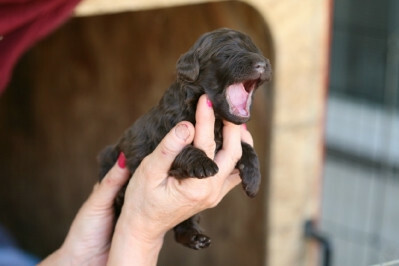 We raise Multi Generation Labradoodles. 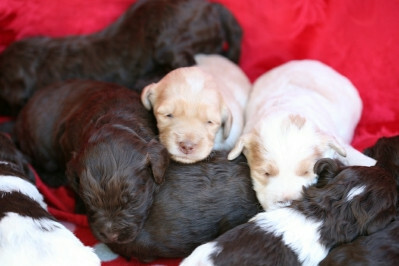 All of our dogs are chocolate, red, party, cream in color. 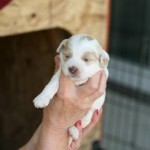 These dogs are very social with kids and pets as we have put a lot of time into their development of behavior. 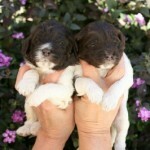 These are special dogs for special people! 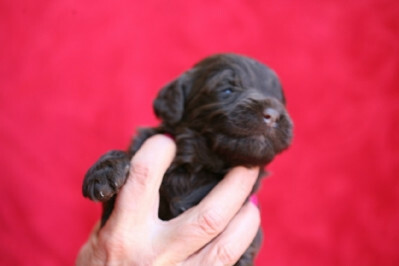 Owners of Labradoodles say that their dogs are affectionate, full of personality, gentle with children and easy to train! 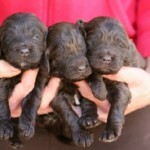 Labradoodles are a very active breed and need regular exercise. 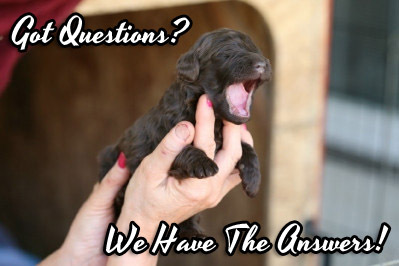 The result of this cross produced intelligent, easily trainable puppies that were the beginning of the Labradoodles as we now know it. 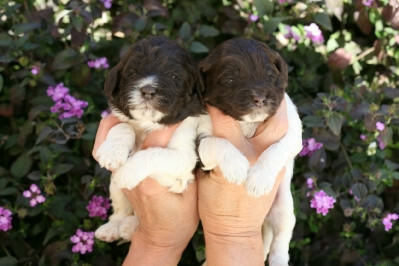 Crossing these two breeds also gave the Labradoodles a hybrid vigor and a variety of coats. 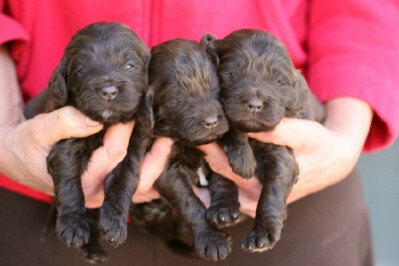 Please keep in mind that a puppy is a wonderful thing, but remember that Labradoodle puppies do grow into dogs and your looking at a 10-15 years commitment on your part! 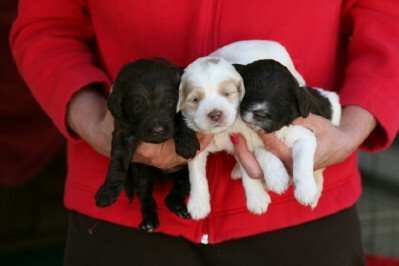 Please look at our website to thoroughly investigate this breed before making your decision. 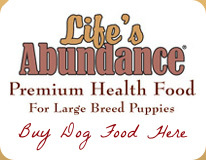 We consider our dogs to be members of our family and we assume that you’ll do the same. 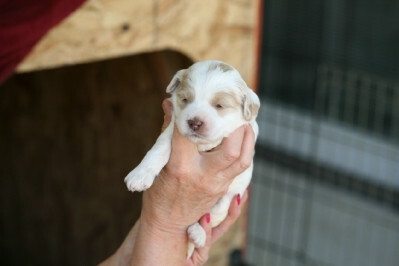 We are not a animal facility We breed one litter of pup’s per year.